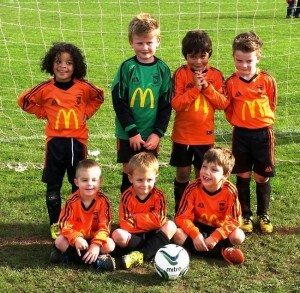 This is the page to come to for links to the latest results, news, and photos for our Under 9′s Blues and Reds teams. 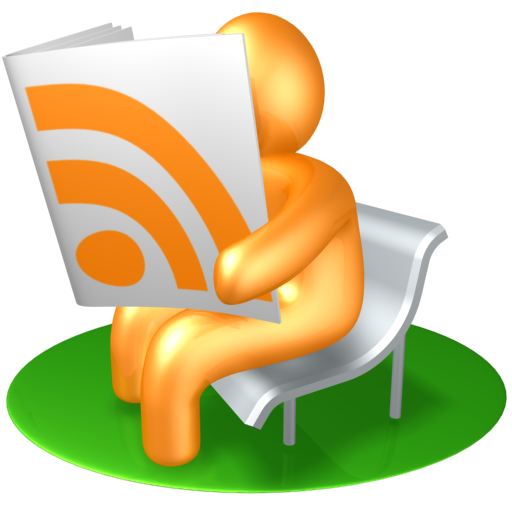 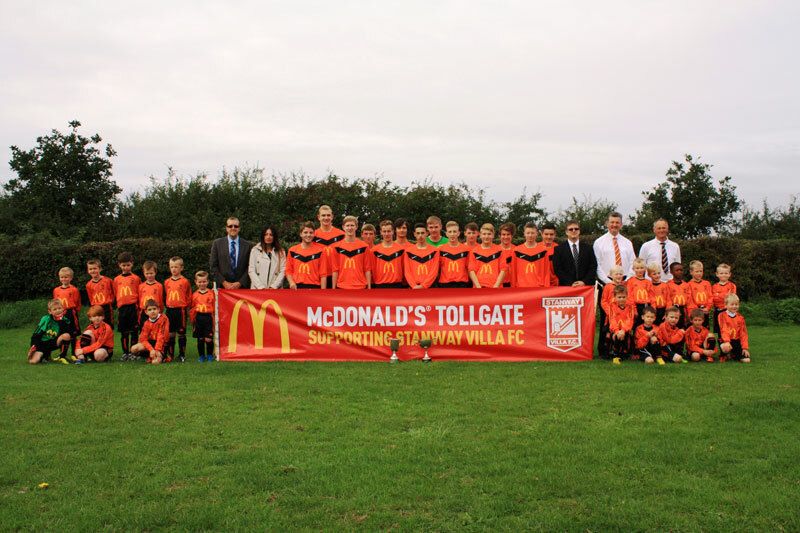 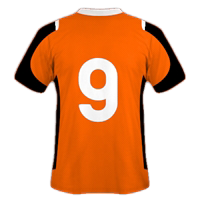 This is the page to come to for links to the latest results, news, and photos for our Under 9′s Whites team. 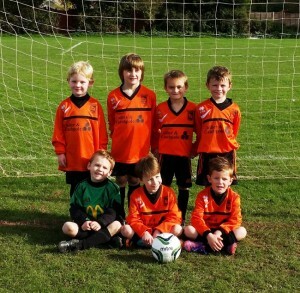 The Under 9s Teams do play league games, but their results are not published.